Eton Plastic Egg Trays - Pack of 4. 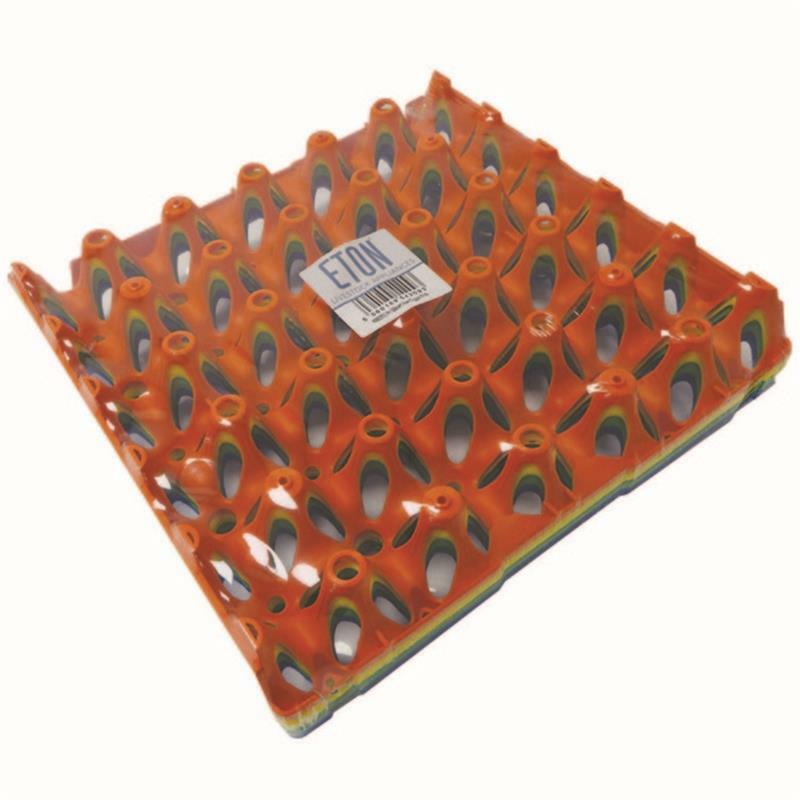 Eton plastic egg trays are stackable trays, which are easy to clean and takes up to a 95g chicken egg. Dark Blue, Green, Orange and Yellow.